Scuppernong Books opened on December 21, 2013 and has been an essential part of the rebirth of downtown Greensboro ever since. 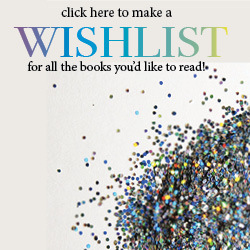 We are a general interest/literary bookstore featuring fiction and poetry along with a remarkable children’s section and a broad range of general interest titles. Within the store is a cafe serving organic coffee and espresso, wine and beer, and international cheese plates and charcuterie. 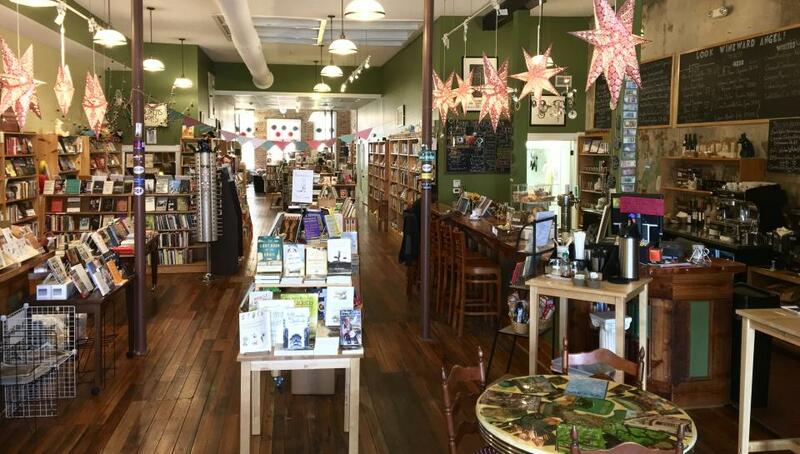 Scuppernong Books also hosts hundreds of events a year and brings in writers from across the country (including National Book Award winner Jacqueline Woodson, John Grisham, Margot Shetterly, etc.) and around the state (Lee Smith, Michael Parker, Fred Chappell). 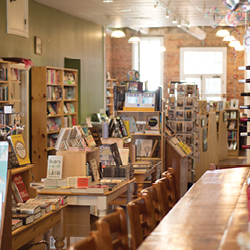 Scuppernong Books believes that independent bookstores have an important role to fill in a community. We hope to live up to that responsibility with an openness to ideas, a respect for all the individuals that make up our Greensboro community, and a willingness to have fun doing so.